The investment will value Flipkart at about USD 20-22 billion. Walmart Stores Inc. could buy upto 51 percent stake in Flipkart, according to a report the Economic Times reported citing sources. The deal, estimated at about USD 10-12 billion, will involve purchase of shares from existing investors such as SoftBank Corp, Nasper and Tiger Global, sources told The Economic Times. Walmart could take a hands-on role in running the company, if the current transaction goes through. It has already concluded the due diligence process, according to the report. The investment values Flipkart at about USD 20-22 billion, the report said. Walmart, Flipkart, and SoftBank declined to comment on the speculation, the report said. 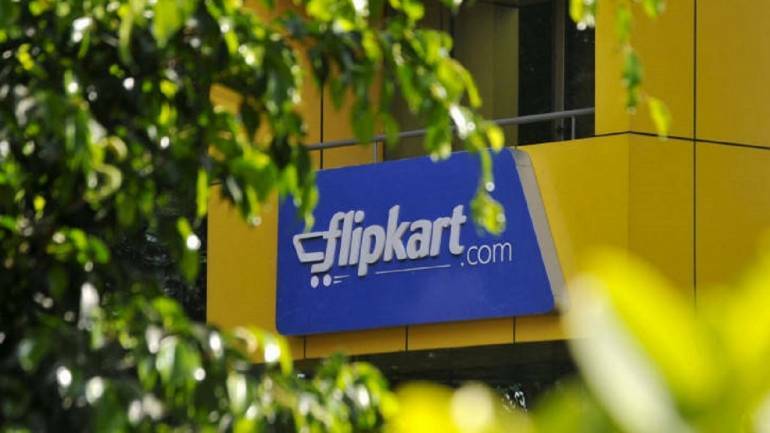 Initial media reports had suggested Flipkart will buy a minority stake. But a Reuters report last month said Walmart is looking to buy more than 40 percent stake in Flipkart. A Mint report had also hinted any investment will likely make Walmart Flipkart's biggest shareholder. A deal with Walmart will help Flipkart compete with Amazon, which has been aggressively expanding its online and offline presence in India.